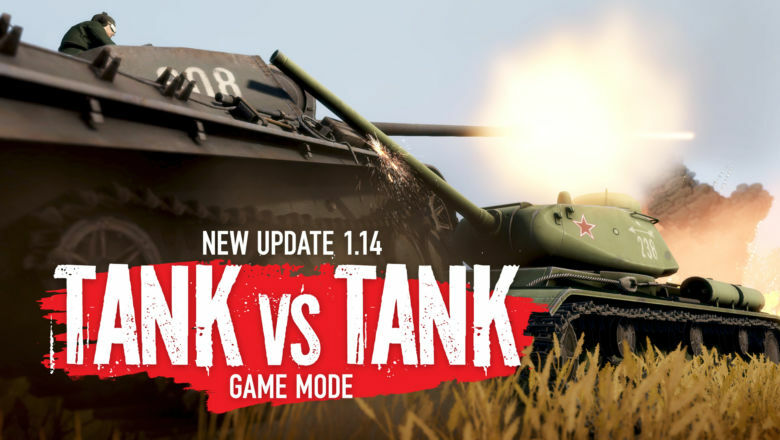 New TANK vs TANK mode and much more! Your March 1.14 – Major Update is packed with a new Tank VS Tank game mode called Capture & Hold Tank, improvements to the menu navigation and a more balanced vehicle assortment for Recons introducing 2 new vehicles to the game. 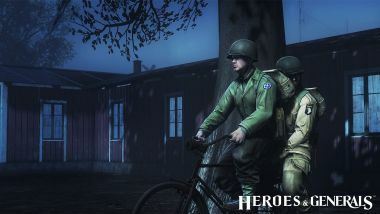 + Heroes & Generals WWII is now supporting Korean language! 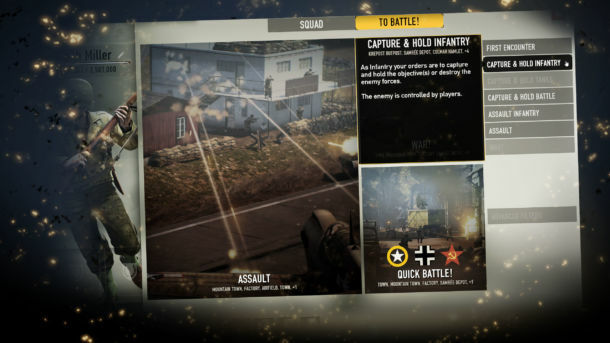 In the new game mode, named ‘Capture & Hold Tank’ , 8 vs 8 tanks fight to capture a single control point. Each faction deploys Infantry bots, that will try and capture the control point on the map, watch out for their nasty anti tank weapons! 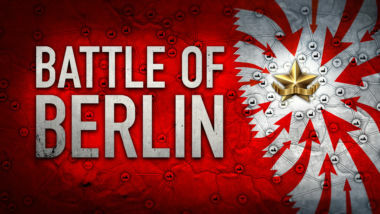 Join 2 tank squads in a battle to support your infantry capturing the Lunéville village. Suppress enemy infantry until the village is captured or destroy the enemy tank forces. Tanks are controlled by players and Infantry soldiers are controlled by bots. 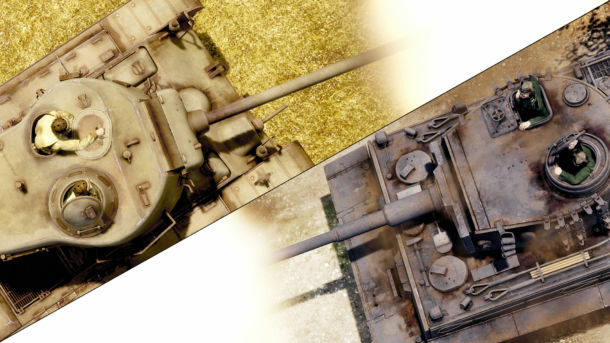 Make sure to enter the battle with a balanced selection of tanks, both high tier as well as low tier for fast deployment. If field maintenance leaves you without a tank to deploy, make sure to jump into a squad members’ tank for support. The map in this game mode is inspired by the battle of Arracourt, it is 2×2 km and is set in the french ‘bocage’, a labyrinth of hedgerows, hills and small clusters of forest. Tanks deploy at the edge of the map, Infantry attacks from 6 random deploy zones around the village. Matchmaking Entry is now made through a mode selection. We designed modes to be optimized both for familiarity of popular multiplayer game modes and singularity to the uniqueness of our game. More modes updates will come over time. 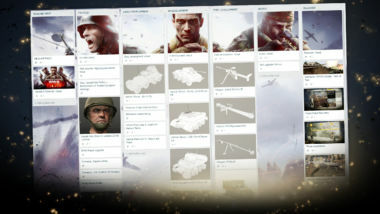 The deploy menu is now streamlined, especially for new players who have no choice yet for their load-outs and vehicle picks. Players are now auto deploying and re-deploying after a short count down, players will not see the deploy menu when unnecessary. We have other improvements coming later for that screen for more advanced players. Players can always deactivate the auto deploy function in the options menu to have full control. New Progression screen is now shown every time a player levels up. 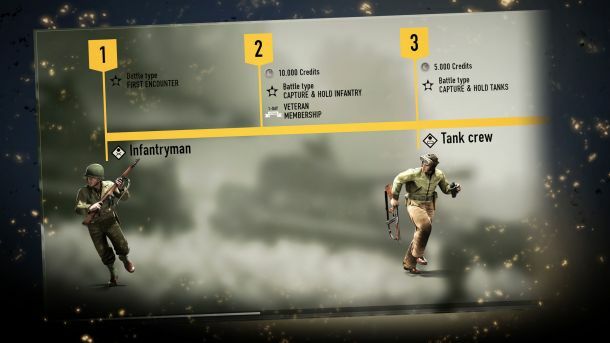 The screen shows where the player is in terms of progression, what was unlocked and what will unlock later at what level. We will show more to the players on that screen to clarify the progression path even more in future iterations. This screen is accessible front and center as a tab on top of the Main User Interface. In an effort to equalize power between factions, we are re-organizing some and introducing new vehicles. NEW US Recon Vehicle – M20 joins the existing M8 Greyhound. This tier one vehicle is unlocking faster and has lighter armed machine guns. NEW GE Sd.Kfz. 251/1 Halftrack is coming in as an Infantry vehicle. 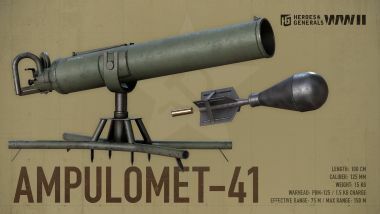 It is bigger, meaner , heavier and better armed with 2 machine-guns. The GE Sd.Kfz. 250/3 halftrack is moved to the recon class adding to the existing Sd.Kfz 222. This tier one vehicle is unlocking faster, it has lighter armed machine guns. The 2 existing Soviet Recon vehicles BA-64B and BA-6 remain unchanged. HEROES & GENERALS WWII NOW IN KOREAN! Time to team up with more gamers around the world, recruit family and friends into your squad now! what are you waiting for soldiers?